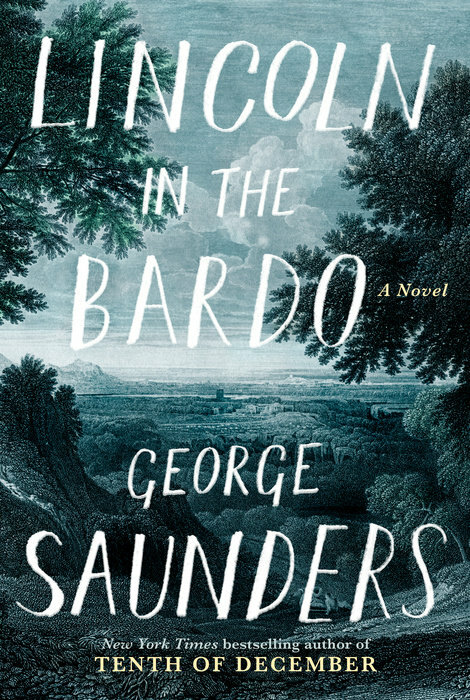 BOOK REVIEW: Lincoln in the Bardo by George Saunders 5/5 Stars!! Scrappymags 3 word review: Weird. Compelling. (Best Keanu Reeves ala Ted Logan for this next word…) Whooooooaaa! What’s good under the hood: This novel is deliciously weird. Abby-normal in every way that matters. Put away every historical fiction expectation, shelve your preconceived ideas of sentence structure, plot development and well, normal writing (in a great way!). Sit back and enjoy the ride. The book alternates between two writing styles: 1 – tidbits from actual books about Lincoln. 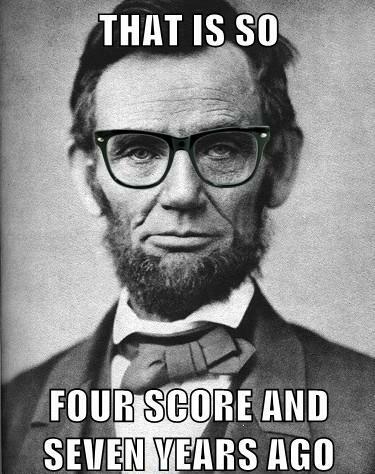 Pro-Lincoln. Anti-Lincoln. Social Lincoln. Political Lincoln. Personal Lincoln. Impersonal Lincoln. 2 – the ghosts. They relay the rest of the story and this is astonishingly odd and amazing. The ghosts are varied, some horrible, some kind, males, females, kids, weirdos, racists, slaves… a hodgepodge that you would find in any cemetery I suppose. And here I thought they were supposed to Rest In Peace? Um… no. What’s bad or made me mad: You MUST be in the mood for this type of book. It’s not casual “let me just escape” fun reading. You gotta pay attention yo. That didn’t really make me mad, but I could see it impeding what could be someone’s enjoyment of this book. Recommend to: those looking for something, ANYTHING different. Fans of weird. Weirdos. Those who won’t admit to being weird. Nerds. Book nerds. Lincoln fans. Those who don’t like massive blocks of text. Thanks so much to NetGalley and Random House Publishing for the carpel tunnel from flipping back and forth so much… oh and for an advanced copy in exchange for this honest review. This entry was posted in book review, Books, fiction, historical fiction, Uncategorized and tagged Abraham Lincoln, book, book review, books, fiction, George Saunders, ghosts, historical fiction, reading, reviews. ← Book Review: Fatal by Jon Lescroart – 4/5 stars = worth it!